Dr. Gottman was one of the Top 10 Most Influential Therapists of the past quarter-century by the Psychotherapy Networker. He is the author or co-author of over 200 published academic articles and more than 40 books, including the bestselling The Seven Principles for Making Marriage Work; What Makes Love Last; Eight Dates: Essential Conversations for a Lifetime of Love; The Relationship Cure; Why Marriages Succeed or Fail; and Raising An Emotionally Intelligent Child — among many others. Dr. Gottman’s media appearances include Good Morning America, Today, CBS Morning News, and Oprah, as well articles in The New York Times, Ladies Home Journal, Redbook, Glamour, Woman’s Day, People, Self, Reader’s Digest, and Psychology Today. 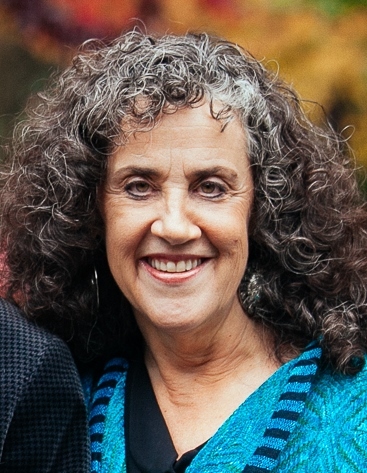 Co-founder of the Gottman Institute with his wife, Dr. Julie Schwartz Gottman, John was also the Executive Director of the Relationship Research Institute. He is Professor Emeritus of Psychology at the University of Washington, where he founded “The Love Lab” at which much of his research on couples’ interactions was conducted. 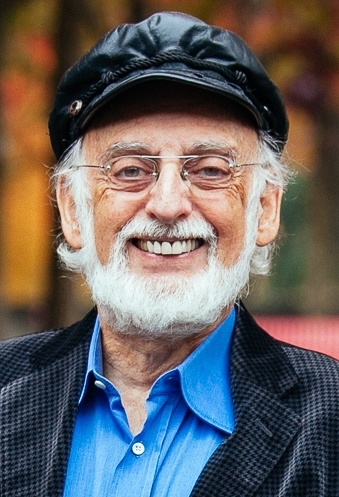 To read more about Dr. Gottman’s research, check out this page for interesting questions and citations to his work. John co-presents with wife Julie Schwartz Gottman The Art and Science of Love workshops five times a year in Seattle. He also co-presents the Level 1, Level 2, and Level 3 Clinical Training in Gottman Method Couples Therapy. His style of presentation is clear, informative, and filled with humor, and he is beloved by his audiences everywhere.